I am a PR and outreach expert, and I can help you do media outreach that gets results. 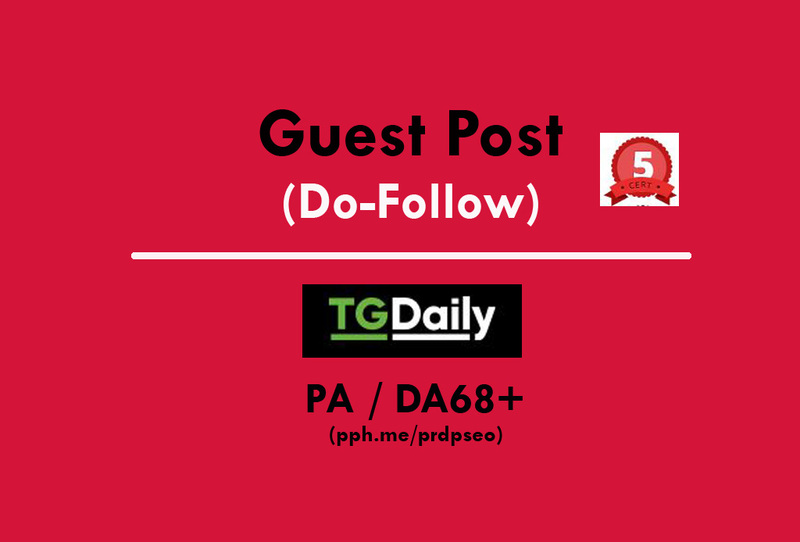 I will post an article on Tgdaily.com with a Do-Follow backlink with natural anchor text and this will add more Search Engine value to your website. - A well-written article (You can purchase extra-hourlie for writing service). Thanks, Daniel. Looking to work with you, again! Thanks, Daniel. Looking to work with you, again.